Before you arrive, the guide is waiting in the international airport to welcome you. Transfer to hotel, Overnight Tehran. Half day tour of Tehran to visit National Museum of Tehran to be familiar with Iran history in general, then visit Persian carpet museum. Lots of carpets from all over Iran and from very ancient years to new ones are collected there. After that continue visit with majestic Golestan Palace. 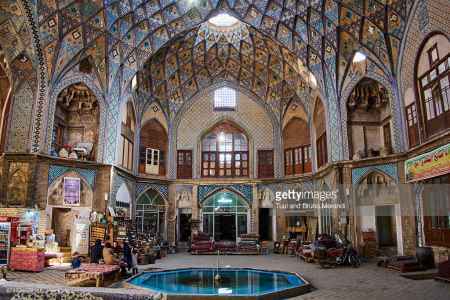 In the afternoon drive to Kashan to visit some highlights of Kashan such as Tabatabaei traditional house belongs to Mr.Tabatabaei, carpet businessman of 200 years ago. After that visit Fin garden, the historical monuments in this garden have an artistic architecture with colourful windows and painted roofs. You have to keep your heads up to see the beauty of the architecture, especially in roofs. 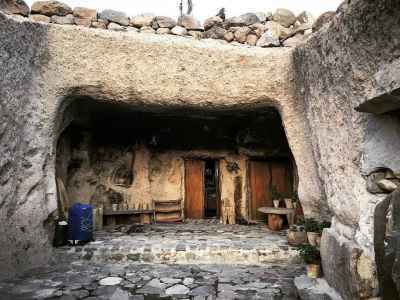 Overnight Kashan. 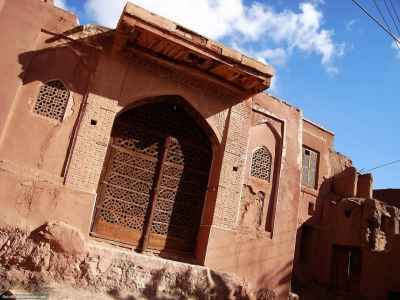 In the morning drive to Isfahan via ancient Abyaneh village with its red texture. 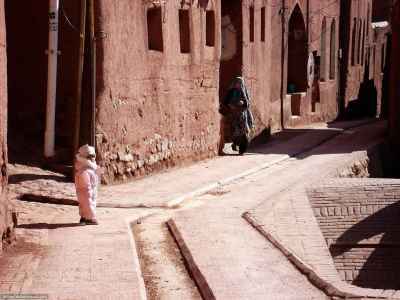 In Abyaneh women wear the long white scarf and under-knee skirt. Overnight Isfahan. 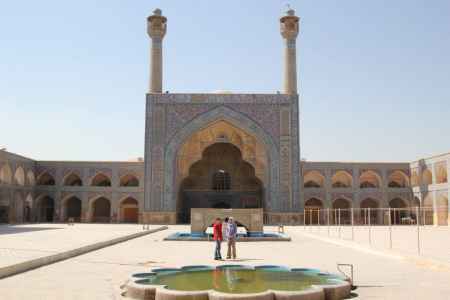 City tour of Isfahan (“Half of the World”). 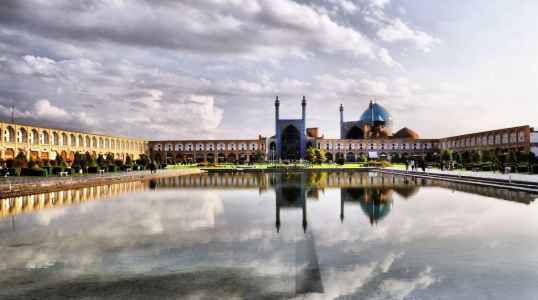 We’ll go to UNESCO listed of Isfahan to visit Imam square where is the largest square in the world, after the Tiananmen Square in the post-Mao and is surrounded by some monuments like Shah Mosque, Sheikh Lotfollah Mosque, Ali Qapu Palace, and Traditional Bazaar. After eating lunch near one of World’s largest squares, go to Chehelsotun Palace. There are some historical bridges on Zayandeh River; two famous ones are Khaju and Si-O-She pol bridges, visit them at nights. Overnight Isfahan. Overnight Isfahan. Second Full day city tour of Isfahan to visit Vank Cathedral in Jolfa, Armenian area. There is a good vibe in this palace. Interior walls and ceiling are fully covered by the great painting of Bible stories. 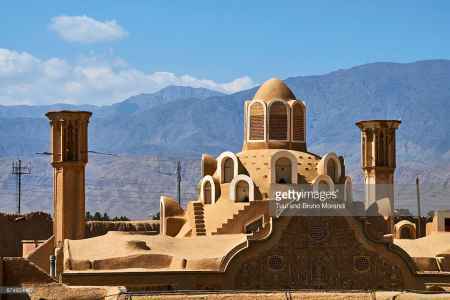 Then visit Jame Mosque, Hasht Behesht place, pigeon house. At the end a quick visit to music museum to see the history of musical instruments of all around the world. Overnight Isfahan. 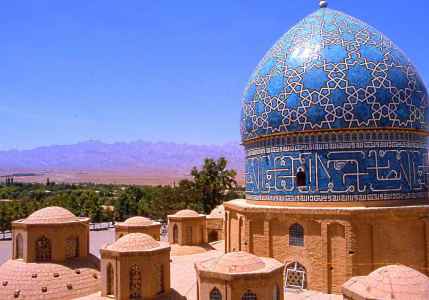 After breakfast, we’ll drive to one of the most charming cities of Iran, Shiraz. In route we’ll visit the must-see UNESCO sights likes Persepolis, A glorious monument with lots of places inside that date back to 550 B.C. 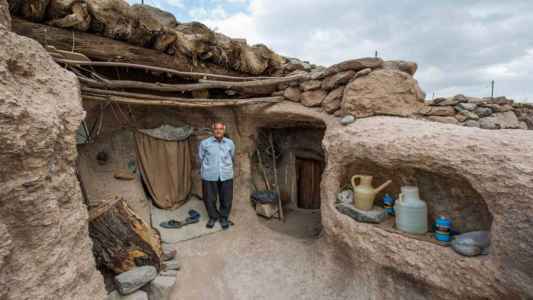 we’ll continue visiting Naqshe Rostam Relief belongs to Sassanid empire. 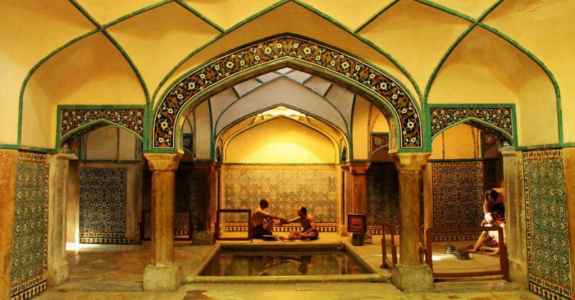 In the evening visit, Hafez and Saadi tomb belongs to the mystic poet of Iran that they are made as an everlasting memory of Iran in your mine. Overnight Shiraz. 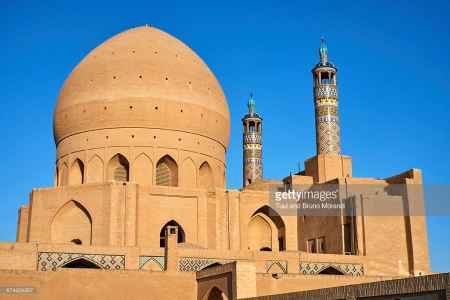 Today we’ll tour with the best highlight of Shiraz, Nasir al Molk mosque that should be visited in the early morning to see the reflection of light through the Orosi colourful windows. 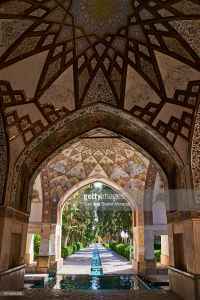 Then go to Narenjestan-e Qavam Garden. 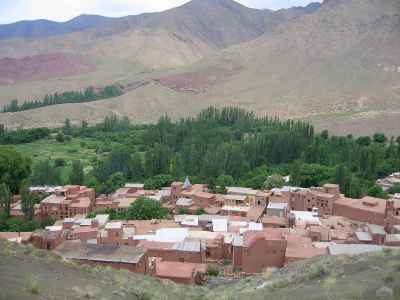 Let’s go toward Karimkhan Citadel in the centre of the city, before going to Vakil Complexconsist of a traditional bathhouse, bazaar and mosque. Eat Lunch in the heart of the city. In the evening fly to Tehran. Overnight Tehran.